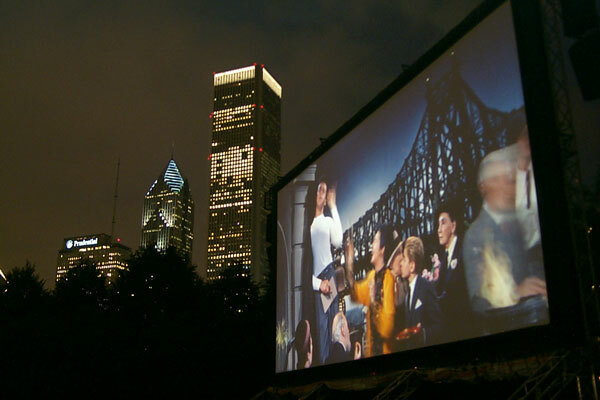 Sounds Cool Live Audio LLC offers multiple Movie's in the Park packages. Call us today to get current rates and movie packages available. Our packages range from a small 8' x 6' front projection to our largest package consisting of a full 5.1 surround sound system with our huge 32' diagonal front projection screen.